Do you recognise these symptoms: pale skin, sweating and the urge to vomit? These are signs of nausea and are unfortunately common. Nausea can add additional stress to a job interview or just as easily spoil a well-deserved day at home trying to relax, so in order to stop it ruining your day, we have compiled a list of common causes like pregnancy and motion, as well as natural prevention and remedy tips. Motion sickness (officially known as kinetosis) is the term for a combination of symptoms that occur when the motion your inner ear perceives differs from the motion you perceive visually. Simply put, this means your eyes and your ears disagree on whether or not you are actually moving and this can result in feeling nauseous. Motion sickness is obviously extremely common when travelling, and goes under a variety of terms: car sickness, motion sickness, travel sickness and air sickness amongst others. The condition most commonly affects children between the ages of 3 and 12, women and people who regularly suffer from migraines or anxiety about travelling. 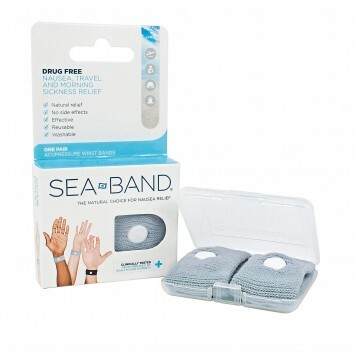 If you suffer from motion sickness, read our natural prevention and remedy tips below. Morning sickness (officially referred to as nausea and vomiting of pregnancy, or NVP), is the term used to describe the collection of symptoms which can affect women during pregnancy. Morning sickness affects most pregnant women to some degree but normally resolves itself after the 16th week of pregnancy. There is still no scientific consensus as to the real root cause or causes, though the most popular two theories involve the fluctuating levels of various hormones in the pregnant woman’s body and that morning sickness is an evolutionary adaptation to protect the baby from substances that may be harmful. If you suffer from pregnancy nausea, read our natural prevention and remedy tips below. Feeling nauseous is one of the less talked about but extremely prevalent side effects of a migraine. As with morning sickness, the causes of migraine nausea are still relatively unknown, some believe that the reason for the relationship between migraines and feelings of nausea relates to serotonin levels. Low serotonin levels cause feelings of nausea and are also believed to signal blood vessels in the brain to enlarge, which has been hypothesised to cause migraines. If you suffer from migraine nausea, read our natural prevention and remedy tips below. Everyone undergoes periods of stress and anxiety. Whether it is in response to a one-off event or a more regular occurrence, nausea is an all too common side effect. Physiological changes happen in our bodies when we are under prolonged periods of stress and anxiety. 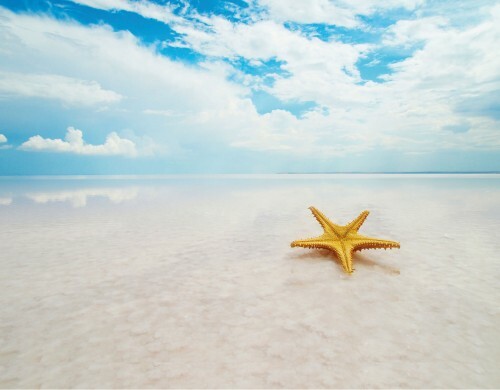 One such change is the release of a large amount of adrenaline. Increased levels of adrenaline affect the function of the stomach as well as the levels of acid and enzymes. This leads to the feeling of nausea. There’s no quick fix for stress and anxiety, but the symptoms of nausea can be combatted. 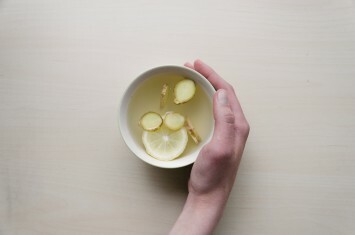 If you suffer from nausea caused by stress, read our natural remedy tips below. A relatively new phenomenon, virtual reality nausea shares many similarities with motion sickness and occurs for the same reasons. When using a virtual reality headset, your eyes see you moving through a virtual world; at the same time, the fluids in your inner ear which help you balance sense that you are actually standing still. This conflict between the eyes and ears leads to feelings of nausea and disorientation. Many companies are currently working on ways to minimise virtual reality nausea amongst customers, but no catchall solution has yet been found. You can, however, minimise the symptoms of nausea during VR usage. Read our natural remedy tips below. 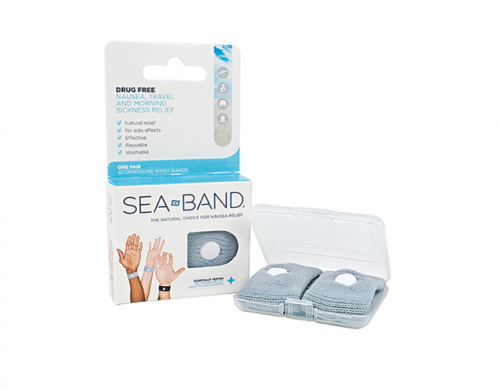 Sea-Band is a natural, drug-free band made from knitted elastic that provides effective relief from nausea. Adult, child and value-family-packs are available from iHealthsphere.com.au. Shop now.